After obtaining her degree at the Vienna University, philosophical faculty, in French and Spanish and the Master Class in Advertisement and Sales at the Vienna University of Economics she went on to have her first working experience within the print medias before joining the Austrian Film Institute in 1993. 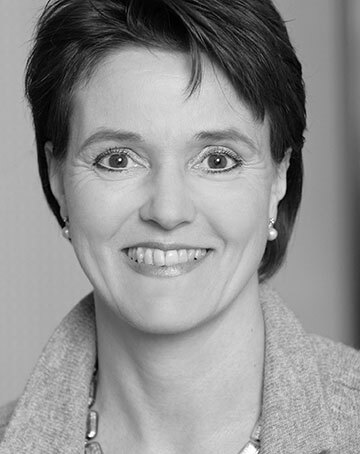 Beginning as Coordinator of the MEDIA Desk Austria, Iris Zappe-Heller took over the Austrian representation at the Board of Eurimages and at the MEDIA Committee in 1997. She left the Institute in 2000 and in 2002 for maternity leave. Back at the Institute she took over the Institute’s representation at the Board of Eurimages. On the national level she is consulting applicants, coordinating the selection committees and organizing the administration work. In July 2011 she became deputy director of the Film Institute. She is dealing with gender equality affaires since 2013.